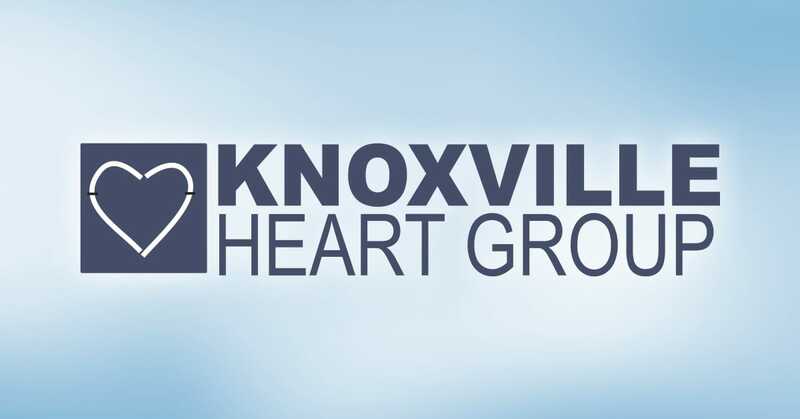 At Knoxville Heart Group we strive to achieve the highest level of quality service in cardiology. Our practice is a multi-physician group of expert cardiologists, interventional cardiologists and electrophysiologists who have served Knoxville and East Tennessee for more than 35 years. Through the use of advanced technologies and procedures, we provide you complete heart care. 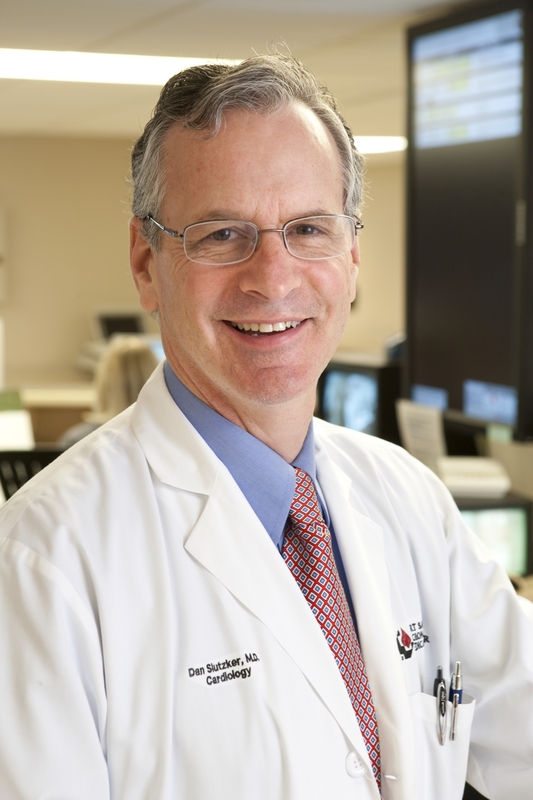 Trust Knoxville Heart Group for excellence in cardiology. We believe you deserve exceptional care. That’s why we commit to excellence – every patient, every time. We are accepting new patients. Make an appointment today, call (865) 546-5111 at least 24 hours in advance to request an appointment. with the expert cardiology team at Knoxville Heart Group. Click here to meet our team. After suffering atrial fibrillation (AFib), Nancy’s heart rhythm is back to normal thanks to the cardiac ablation performed by cardiologist Hitesh Mehta, MD at Knoxville Heart Group. 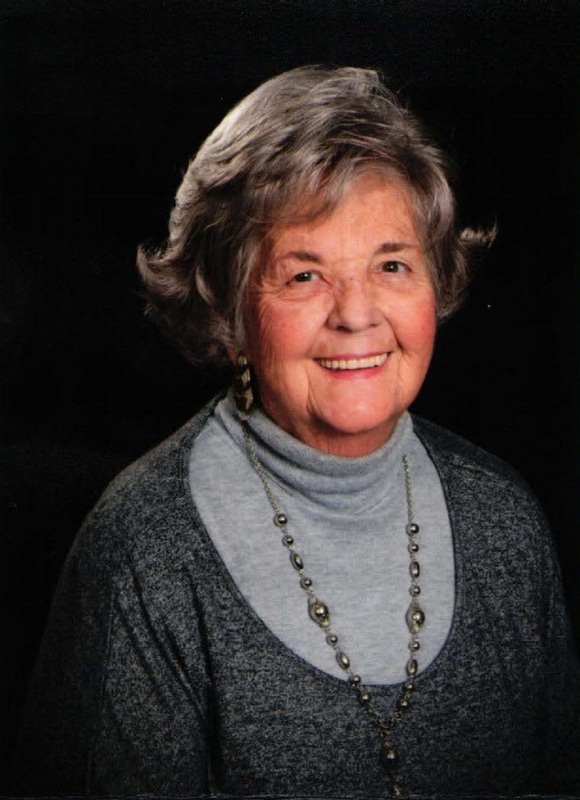 Read Nancy’s story. 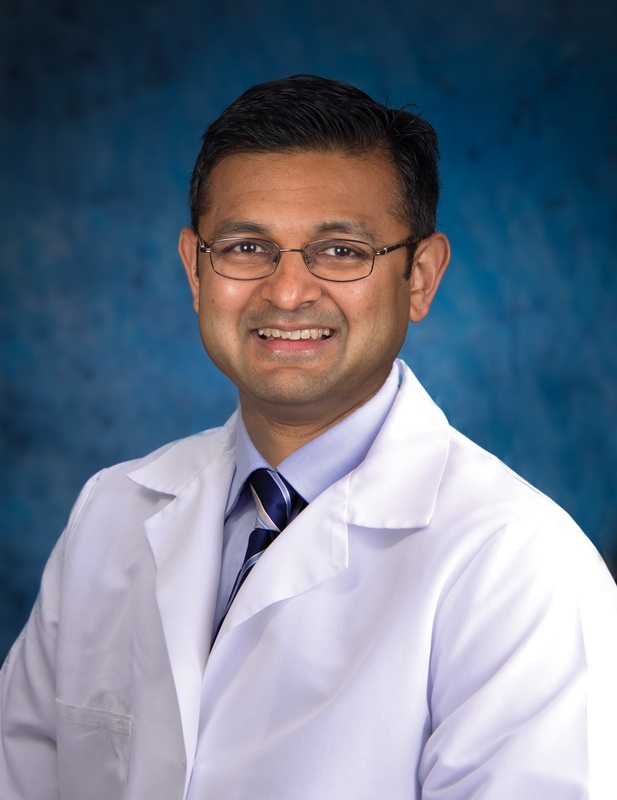 Knoxville Heart Group is proud to welcome cardiologist Hitesh Mehta, MD to our expert heart team who cares for cardiovascular patients throughout East TN. Interventional Cardiologist Daniel Slutzker, MD of Knoxville Heart Group discusses the importance of cardiac rehab for heart disease and attack patients. Downtown Knoxville traffic and parking information for patients of Knoxville Heart Group for the September 1, 2016 UT football game day. Find more articles like this on the Knoxville Heart Group blog.